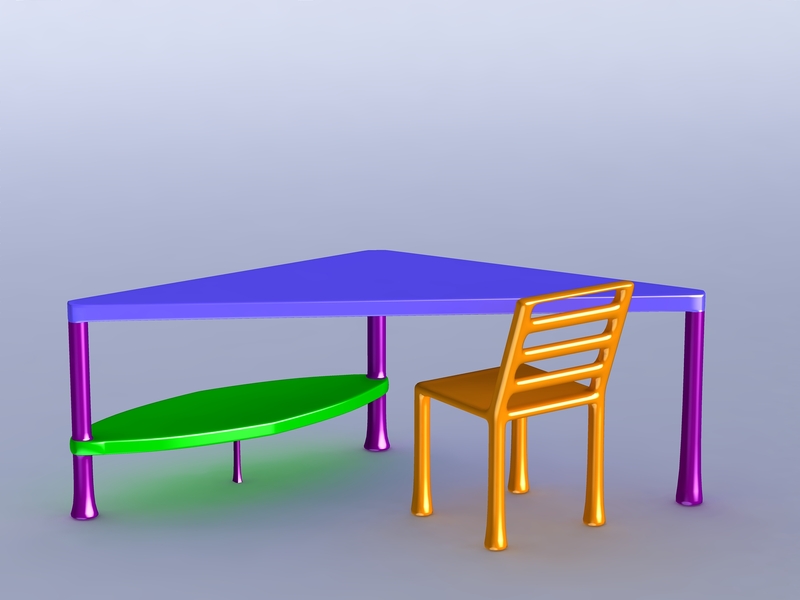 Here’s a new freebie, a chair and a desk for children, two poser props with one procedural material, should work in DAZ Studio too. Download is available at DeviantART, at Renderosity or at ShareCG. Free for commercial or non-commercial use/render.